PUBG Corp. presented a map known as Savage at the end of March. However, it was a temporary code name, and it was revealed 7th of May what the new area officially will be called. 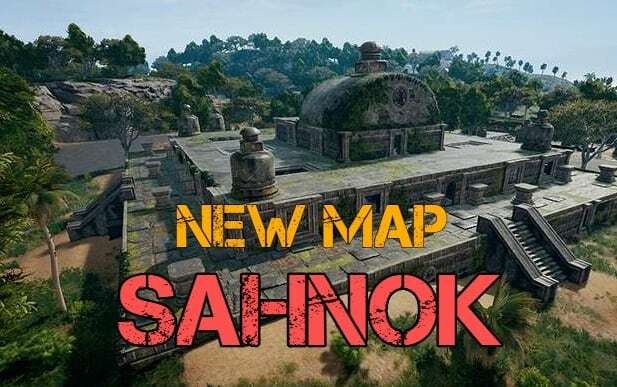 Savage is now called Sanhok, a name inspired by the origins of the map, i.e. in various regions of Asia. The name is inspired from the Thai word sah-nook(สนุก), which means fun, as well as from the Filipino word manok, which means chicken. PUBG Corp. also confirmed that the next testing phase of the map will be open, so that all interested players can access it. This is however limited to the PC version of the game. The test phase will start this week on Friday, May the 11th 4AM CEST. It will be available on the weekend and will last until May 14th, 1pm CEST. You can follow the official steam thread here.